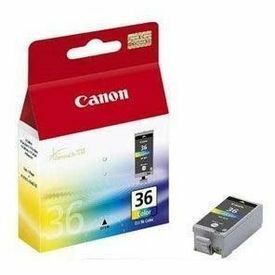 This genuine Canon color cartridge delivers excellent photo quality for your PIXMA iP100 mobile inkjet printer. 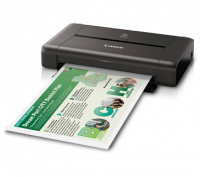 When printing with genuine Canon inks and photo papers the ChromaLife100 system gives you beautiful photos and amazingly long life printers. To Recieve updates and possible rewards for Canon CLI-36 (Color) please sign in. To Recieve updates and possible rewards for Printer Cartridge, Ink & Toner please sign in.